Looking to retire early or become financially free? 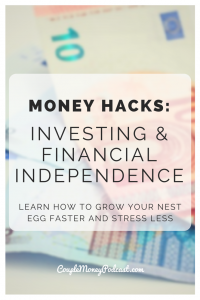 Learn the key to investing to be financially independent and how index funds help you stress less and grow your nest egg faster! Subscribe to Couple Money Podcastvia iTunes, Stitcher, or copy this link to use with the podcatcher of your choice. You can also find me hanging out on Twitter and Facebook. 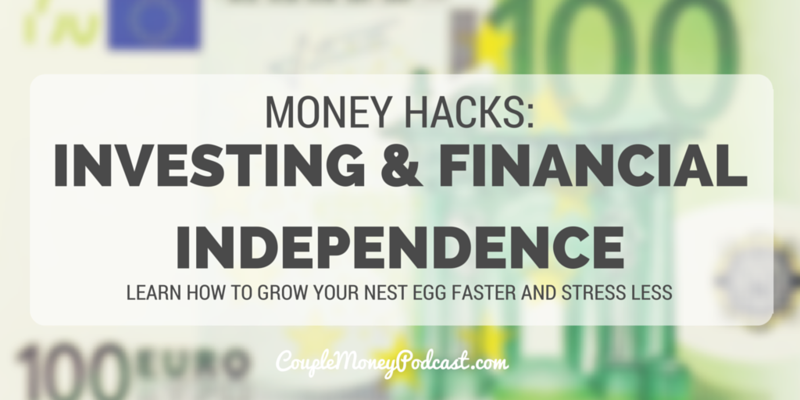 We’re here – the final show for the 10 Days & Many Ways to Financial Independence! After getting into tracking your money, slashing expenses, boosting your savings rate, and earn more, it’s time to look at where to invest. You might be wondering why I waited until the end to talk about investing – I mean isn’t that the secret sauce to early retirement? 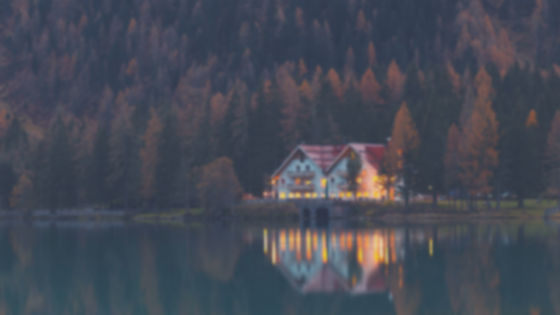 If you speak with or read about those who are already retired, they’ll more than likely tell you that key to retiring early is growing the gap between what you make and what you spend. Why Invest with Index Funds? Couple Money Podcast is made possible because of listeners like you. Every tweet, Facebook like, rating, and review gets the word out. You can also become a patron and support the show. For a $1 or more a month, you can get behind the scenes access and extra bonuses. This podcast is brought to you by Personal Capital, a free tool to not only quickly and easily track your net worth, but also analyze your portfolio.